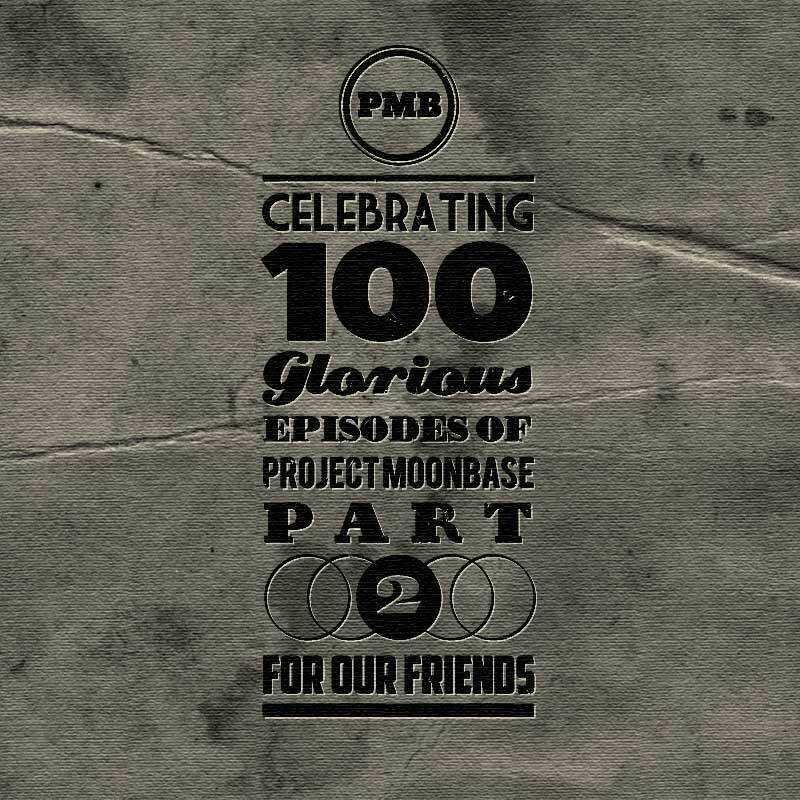 Thank you for flipping this special centenary edition of the Project Moonbase podcast over for Part Two, This part, “For Our Friends” is made up entirely of suggestions and requests made by you, our lovely listeners. None of the tracks in this edition have been played before and you can expect to hear everything from scientific samba and steel-drum disco to hillbilly music from outer space. Thanks to everyone who made such great suggestions for this edition and thanks to everyone for listening to and supporting the show over the last 100 years, sorry, shows. See you in the recent future! This entry was posted in podcast and tagged Barry Gray, Bibio, Cara Stewart, Harry Roche Constellation, Hot 8 Brass Band, Jack Parnell, Peter Wyngarde, Roundwood Steel Band, The Residents, William Shatner. Bookmark the permalink.